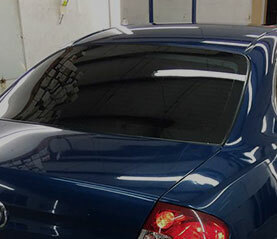 Window tint serves a number of purposes and we have a variety of different films to fit any need, dialogue in essay including non-reflective and ceramic. 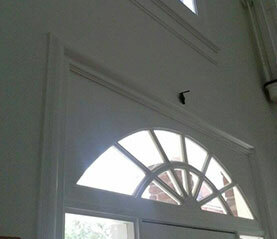 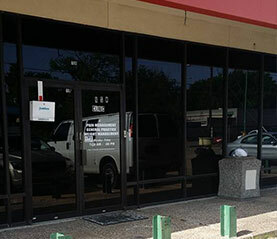 While some clients are interested in utilizing window tint in a decorative manner, others choose to install window film for security or keeping out harsh sunlight. 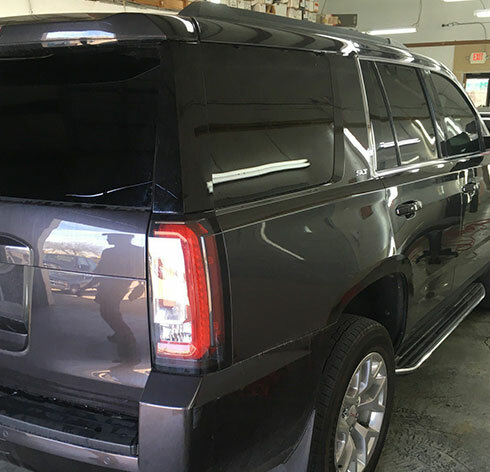 Likewise, we have smoked tint available for headlights and taillights, giving cars a sleek, modern look. 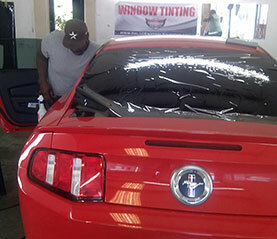 No matter what you’re looking for, we’re certain we have the tint that meets your needs.